I can’t believe how easy this was and how incredibly delicious. It took me just five minutes in a simple model Cuisinart food processor. I didn’t add salt or sweetener. I was pleasantly surprised that I didn’t have to add water or oil. It turned out just as creamy as what I’ve purchased at Trader Joe. I want to experiment with other nuts. 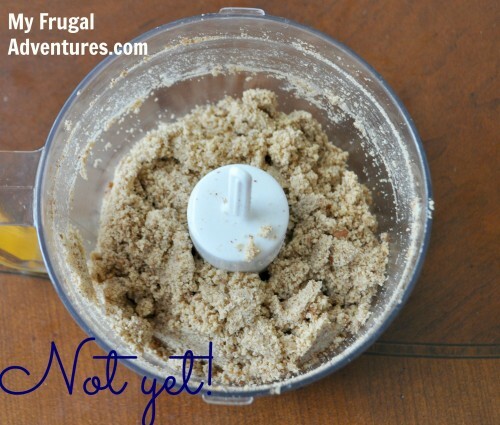 I purchased dry roasted, unsalted almonds so all I did was toss the almonds into the food processor. I agree with you. It was much better than store bought. Could I roast the almonds on aluminum foil instead of parchment paper? 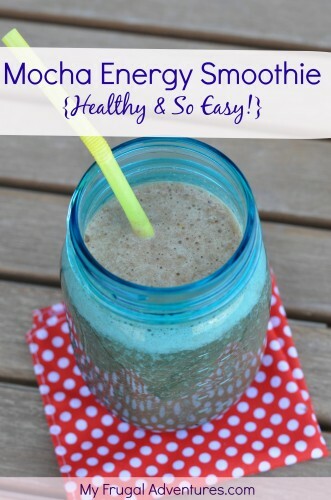 Would a Magic Bullet work? Shannon- I have no experience with a Magic Bullet so I can’t say if it would work. Sorry! 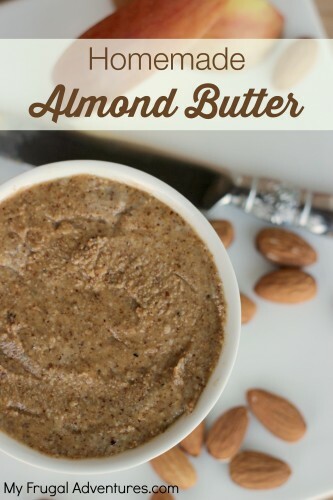 I made the almond butter and it was awesome. But after refrigerating, it was so solid, I had to chop it out of the jar in pieces. Not at all spreadable. What can I do to change this? Hi Michele- that is odd…. Did you have it in the coldest part of your fridge? Maybe if you try putting it in the door so it doesn’t get as cold. Otherwise you could add a little honey, agave or maple syrup to thin it out a bit. I haven’t had that problem but I keep mine in the door or on the top shelf in the front. Delicious! 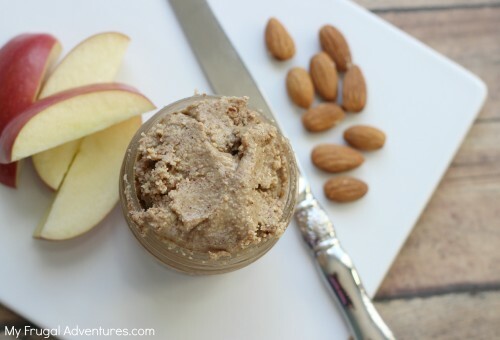 Perfect almond butter. I just added a dash of expeller pressed safflower oil and it emulsified nicely. Himalayan pink salt to finish and yeah! I live in Alaska and could not find any almond butter on the island so I made my own. 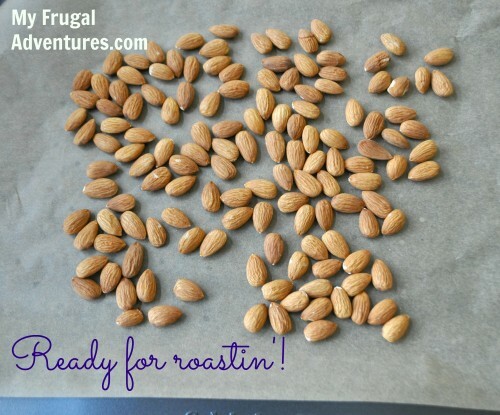 I used my Ninja the small one and it worked fast turning my roasted almonds into creamy bliss! Thanks for the easy quick recipe. Yeah! So glad you like the recipe Lisa! Michele Sayers, I think I can answer your question. The first time I made peanut butter, it got hard in the refrigerator, too. My husband hated it, so I added some coconut oil. Now I don’t add anything. I just let the food processor run, until the bowl is pretty hot to the touch and the peanut butter is very runny. 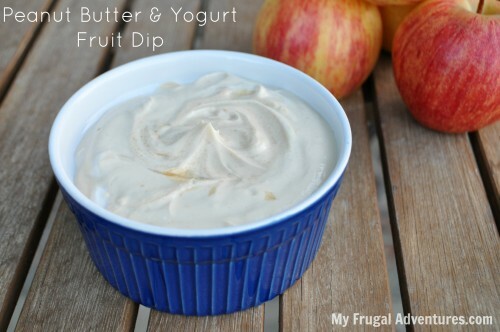 It comes out of the refrigerator very spreadable and delicious. 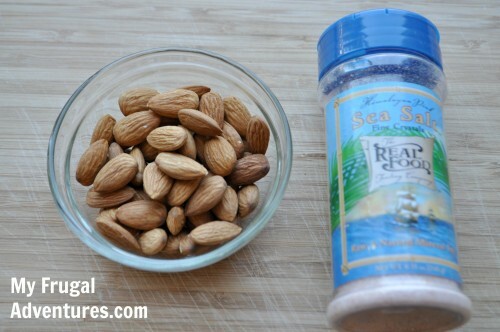 I’m going to try that process with almonds tomorrow. I’m pretty sure it will work. This is good but you don’t have to add oil. It’s just added calories. Almonds produce their own.